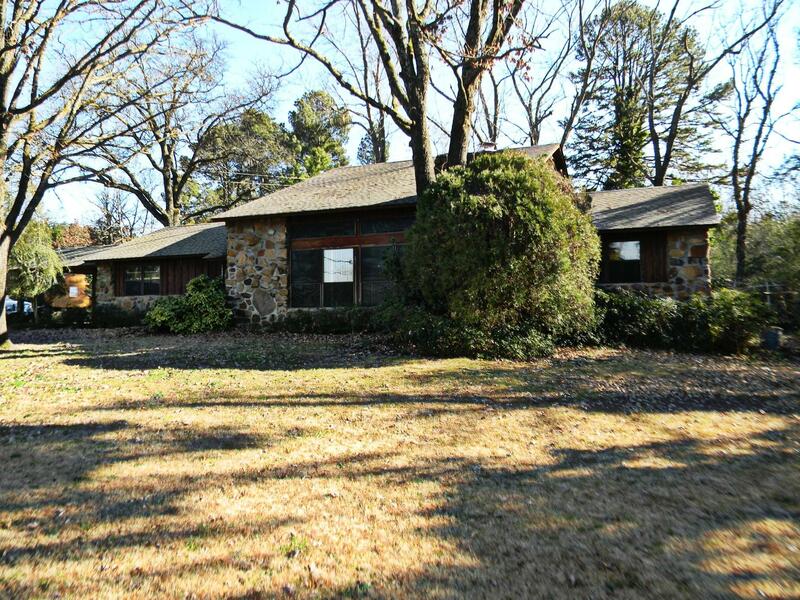 Come see this 3 bedroom 2 bath rock and cedar home located close to Lake Dardanelle on Marina Road. This home sits on a large corner lot with large mature trees and features a large living room with tall faulted ceilings and a rock fireplace with an insert. An additional room located off the living room makes for great office space. Greenhouse area added on back of home. (Additional lot is available, ask for details).